Visiting Natural Stone Bridge & Caves will become a new tradition in your family, then follow Trout Brook under massive Stone Bridge, through Noisy Cave and into tranquil Artist&apos;s Gorge. One of the best cave adventures can be found 156 feet straight down at Howe Caverns, where eerie limestone formations, stalactites and underground rivers await. 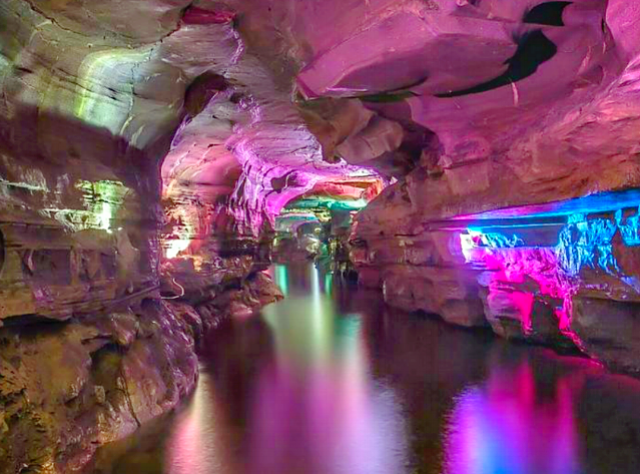 Nearby, a 100-foot underground waterfall awaits at Secret Caverns. We have so many places to explore, come see for yourself!